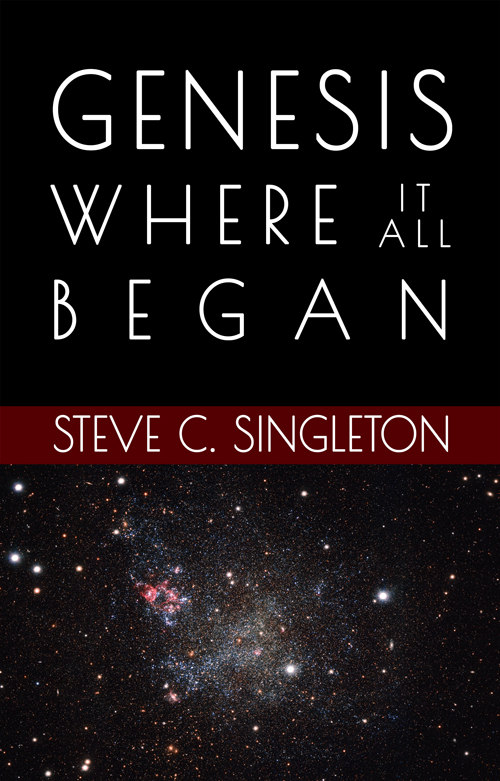 Here in outline form are 17 lessons on the Book of Genesis, which provides the foundation history and theological concepts for all of the rest of the Bible. Special bonus is full-color graphical outline of Genesis. Ideal for church Bible classes for ages teen through adult, for small groups, or for your own personal study, if you want to "go deeper." Here in outline form are 17 lessons on the Book of Genesis, which provides the foundation history and theological concepts for all of the rest of the Bible. Among other topics, this study covers Creation, the Fall, the Great Flood, the life of Abraham, the life of Joseph, and the life of Joseph. Special bonus is full-color graphical outline of Genesis. Ideal for church Bible classes for ages teen through adult, for small groups, or for your own personal study, if you want to "go deeper."